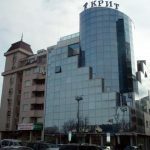 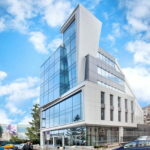 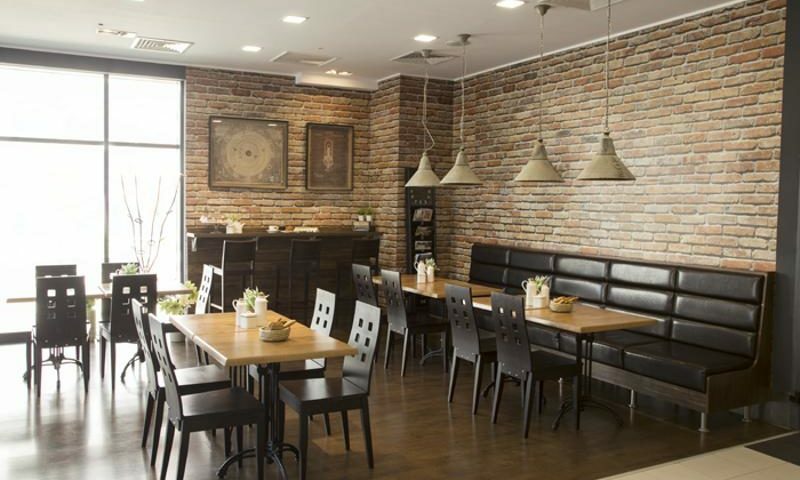 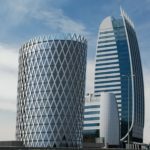 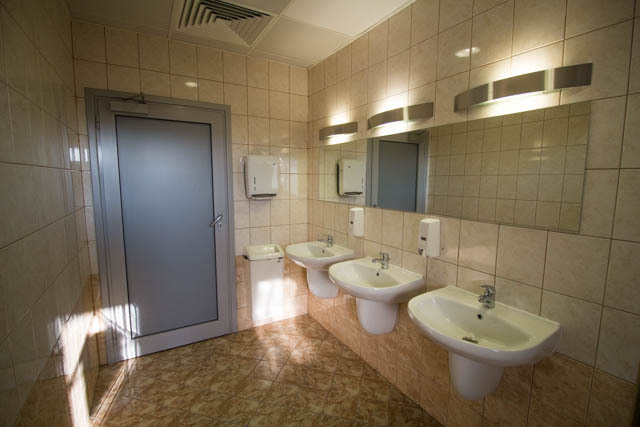 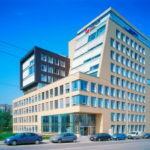 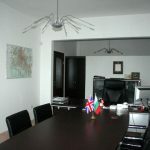 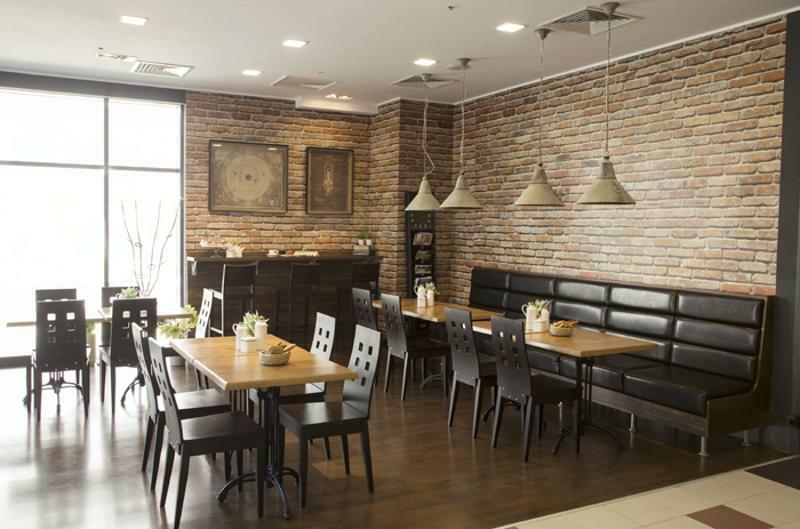 We offer for rent offices in a strategically placed modern office building, close to Tsarigradsko shose Blvd. 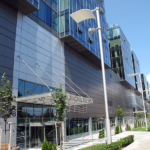 There is a metro station next to the building, as well as several bus and trolley stops. 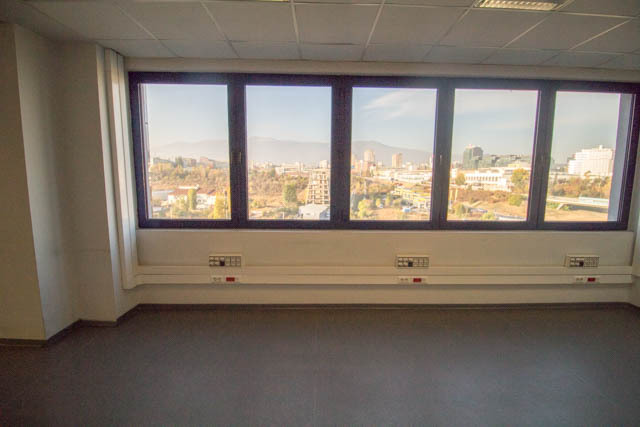 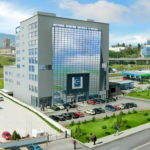 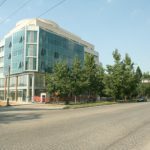 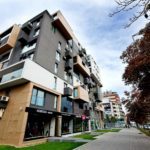 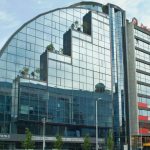 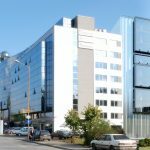 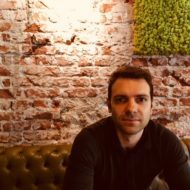 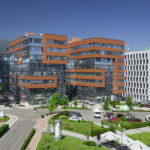 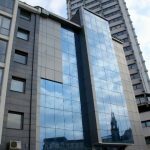 The good location of the office building, allows access to the city center by car in less than 15 minutes, to Sofia Airport in 5 minutes and to Ring road – in 10 minutes. 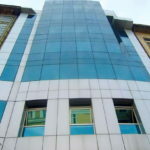 The Office building is 9-storey, designed for public use and combines a three-level furniture salon, a bank branch, offices from the 4th to the 8th floor, a panoramic restaurant and offices on the 9th floor. 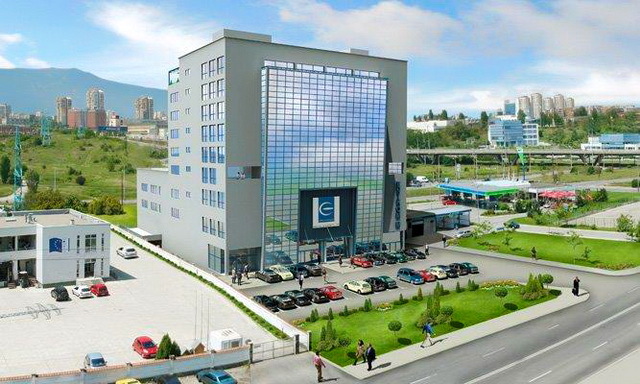 There is an overground parking lot with 64 spaces and underground with 33 spaces. 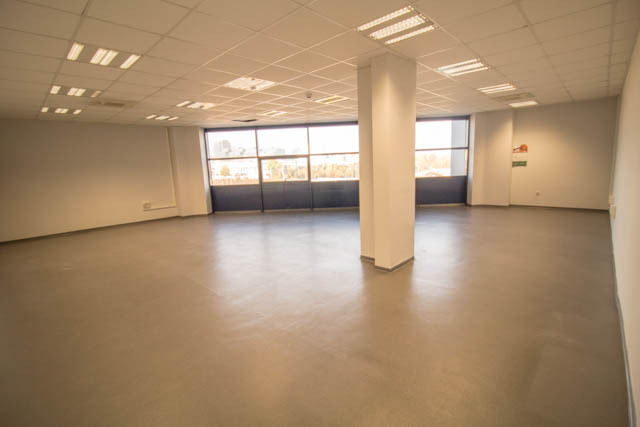 The floorings of all common parts of the building are granite tiles. 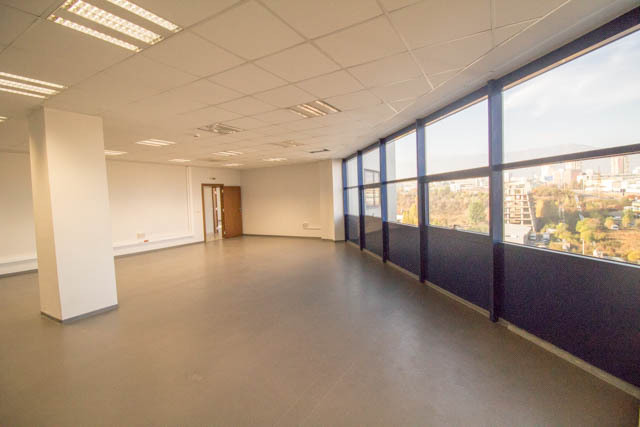 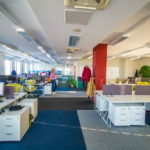 In the office part the corridors are granite flooring, the offices are on laminated parquet, latex on the walls, and in all rooms there is a suspended Armstrong ceiling. 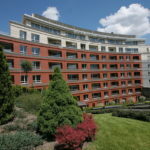 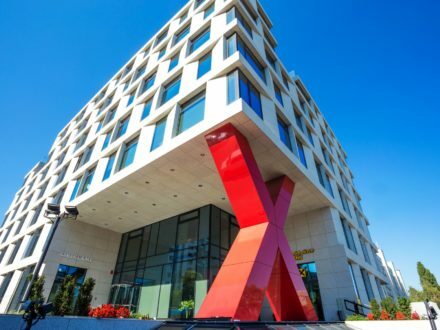 The building uses modern security systems, fire safety and telecommunications, central air conditioning with an integrated heating and cooling system. 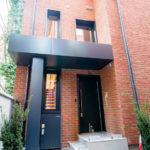 Planning has met the requirements for building accessible to people with disabilities. 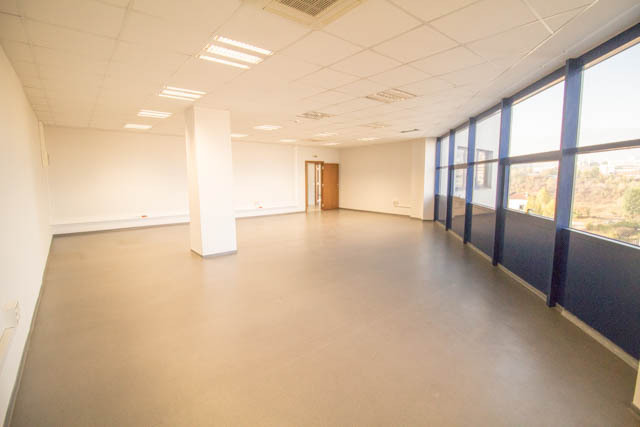 The office floors have a size of 620 square meters, with common bathrooms, server room and kitchen. 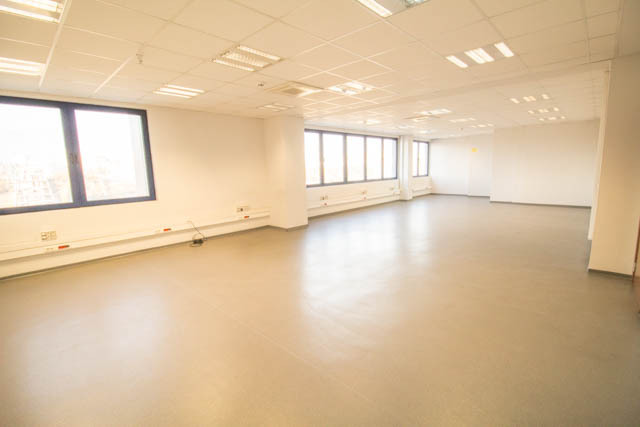 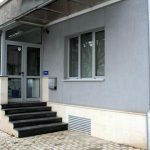 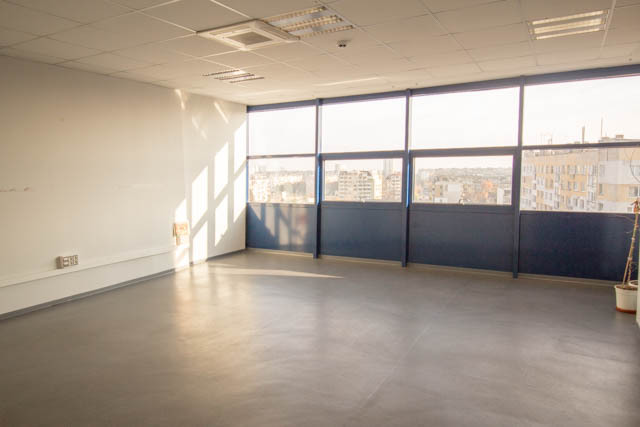 The area of the offices we offer for rent is between 30sq.m and 630 sq.m. 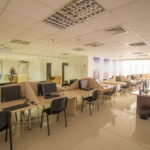 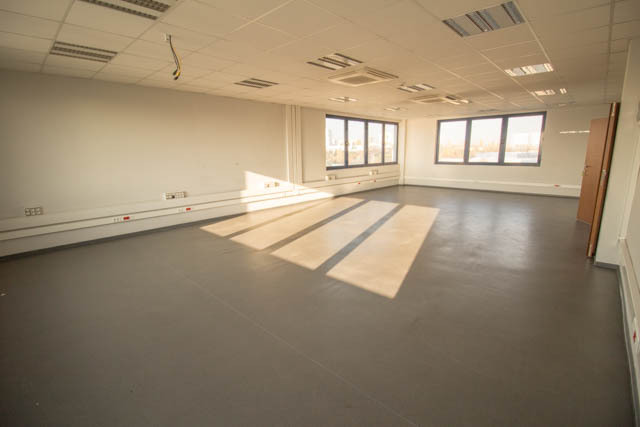 The office rental price varies in accordance with the size of the rented space and floor it is on. 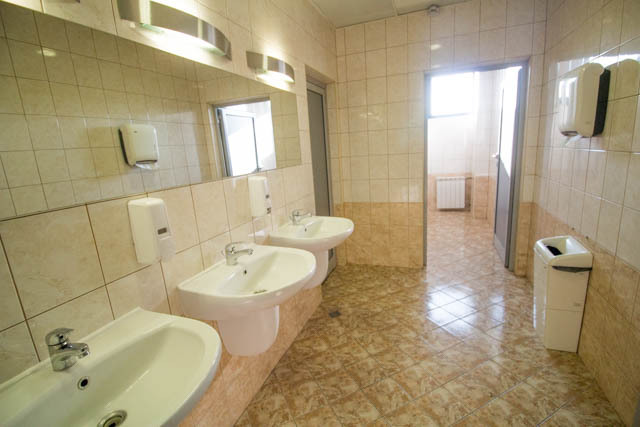 The rentals start from 8 Euro/sq.m VAT excluded. 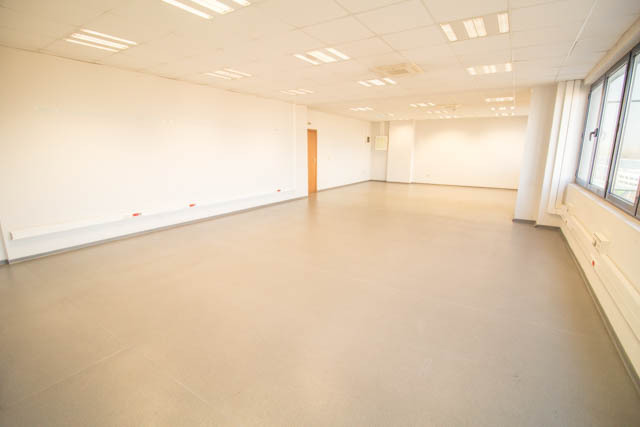 Parking lots can also be rented out. 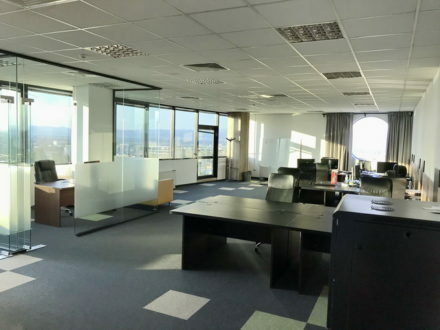 If you are looking to hire an office out of the city center, in an Office building with good transport links, subway station nearby, nice office areas and on a good rental price this is a choice you should take into consideration! 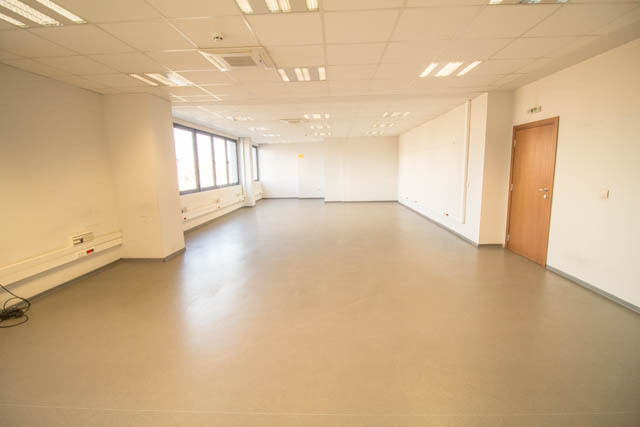 The office buildings offers good location with fast access to the center and the Ring road, good rental price and metro station nearby for all your clients and employees!